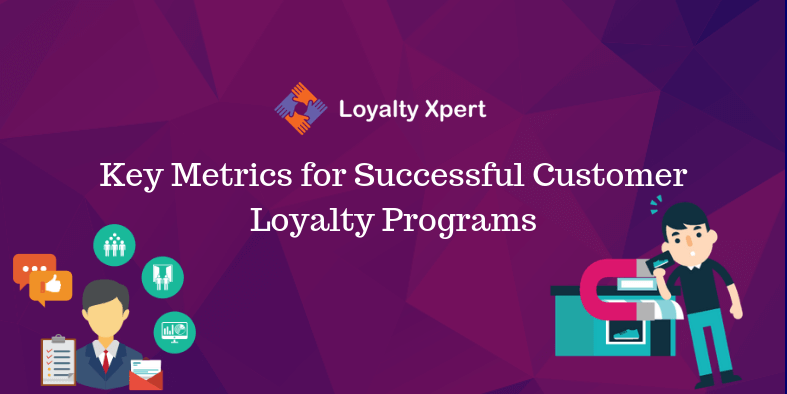 "5% increase in customer retention can lead to a 25-100% increase in profit for your company." 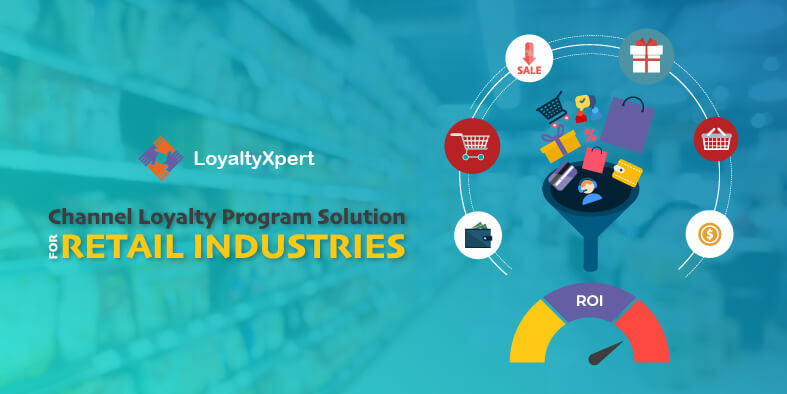 LoyaltyXpert is a Loyalty Solution Provider managed by Ecosmob Technologies Pvt. 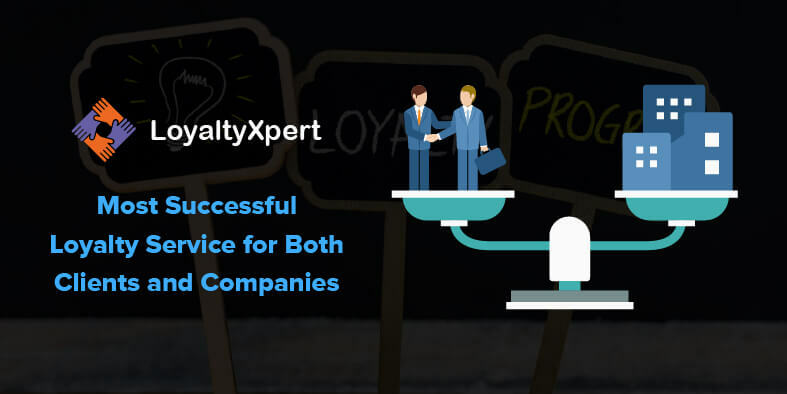 Ltd. We believe in delivering the solution that best fits your needs. 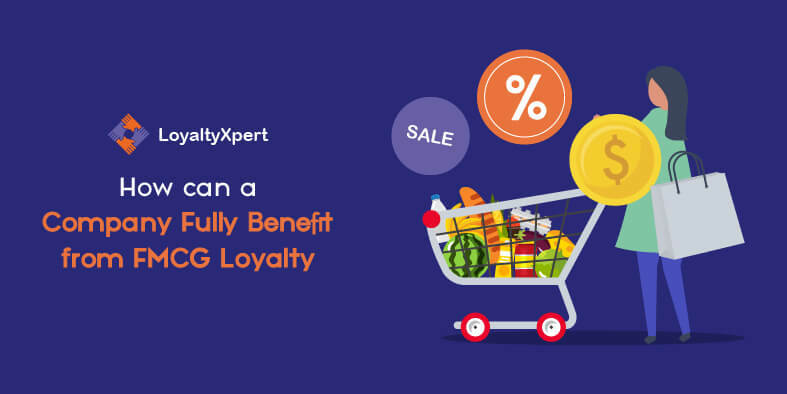 Develop remarkable loyalty program solutions and witness a rapid growth in your business. 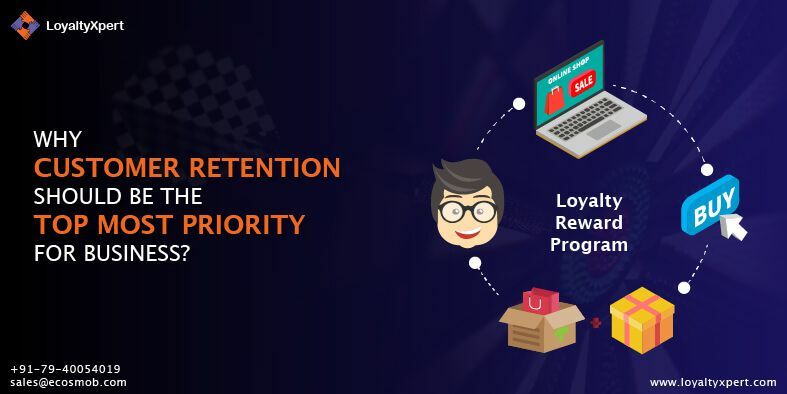 Help small, medium and big sized companies to escalate retention rate by 20-25%. 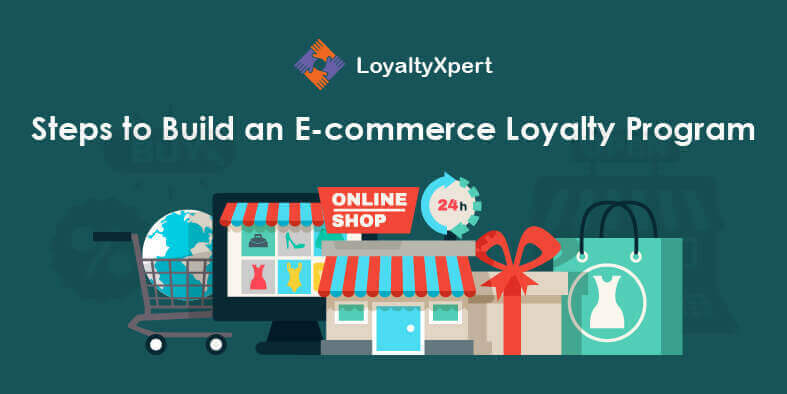 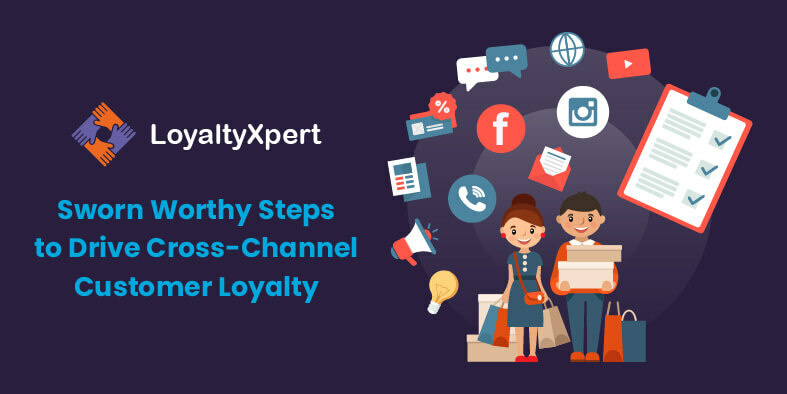 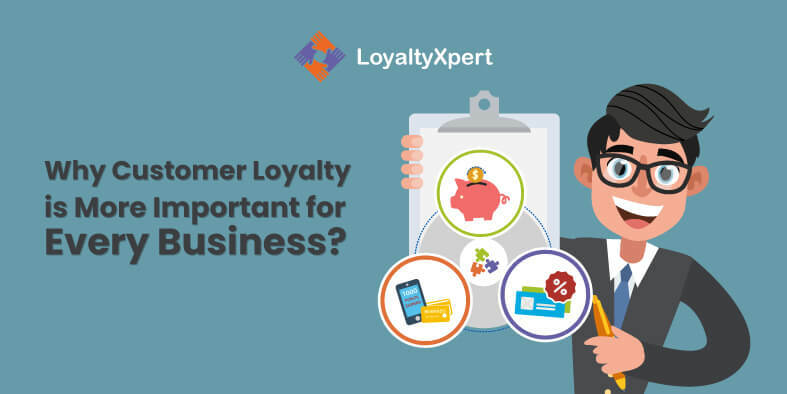 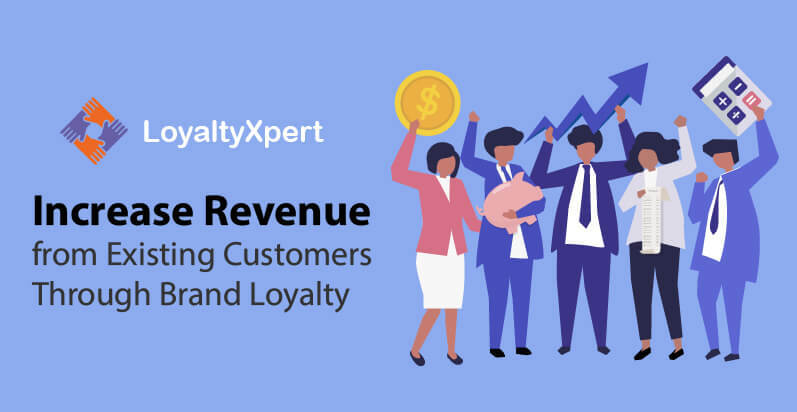 LoyaltyXpert combines advanced digital technology with top-notch consultation and post-deployment services as a Loyalty Platform Provider. 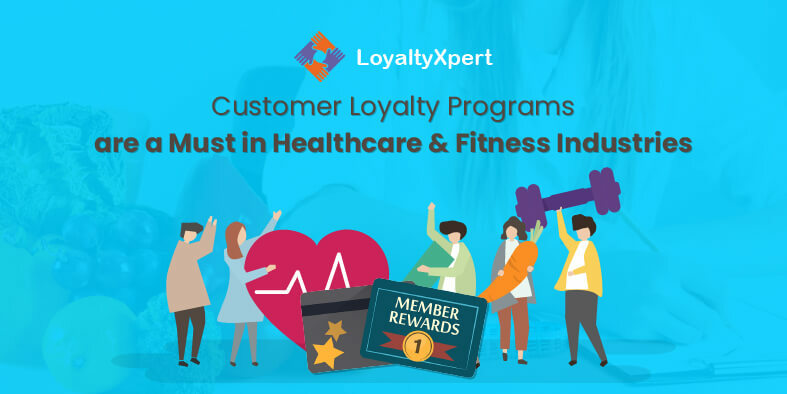 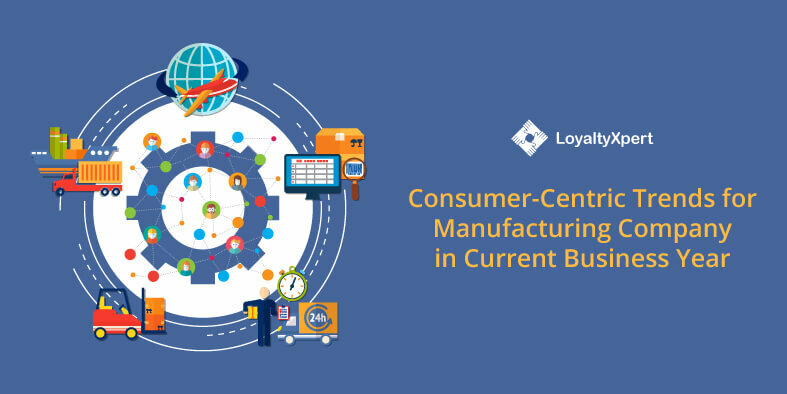 Loyalty program is the key to unlock new opportunities for every industry. 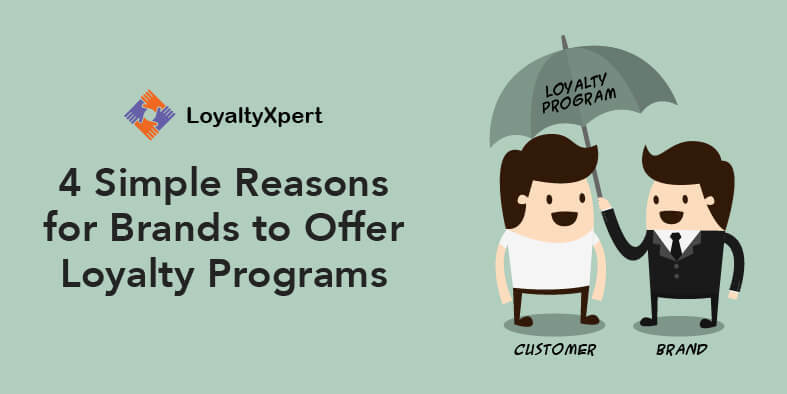 We have omnichannel loyalty program & rewards to reach the right customers at the right time. 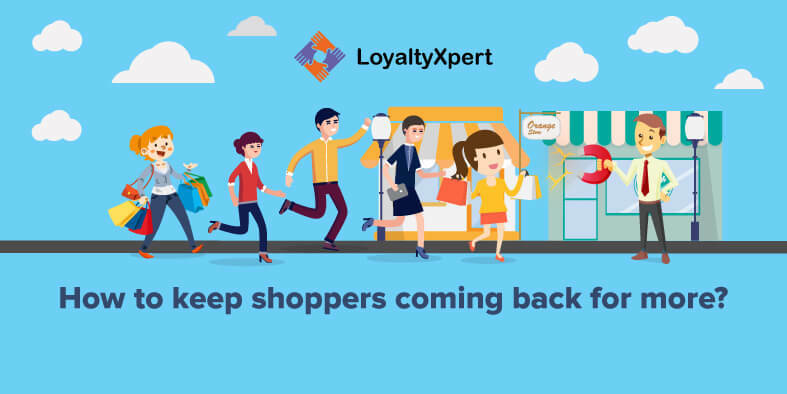 Learn the art of customer retention as per your business industry. 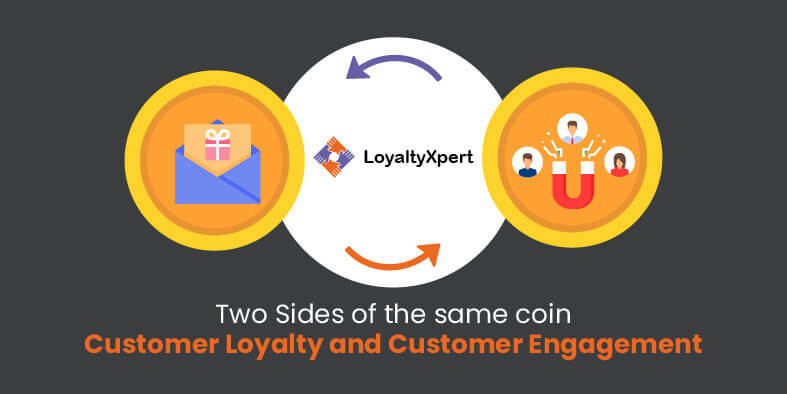 Bridge the communication gap and connect with your B2B clients. 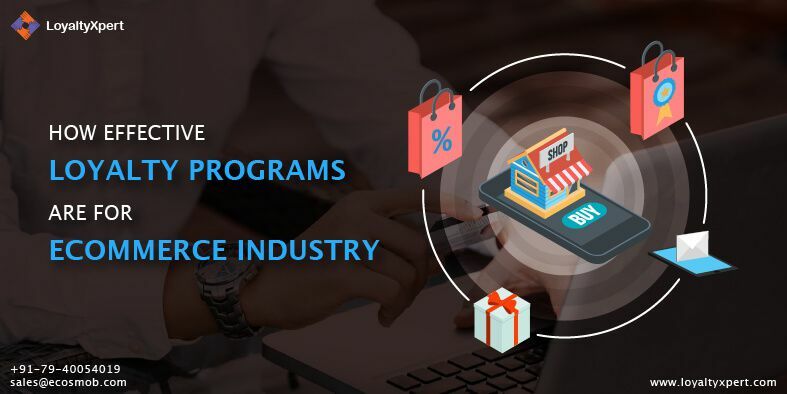 Witness increase in number of students enrollment and boost reputation. 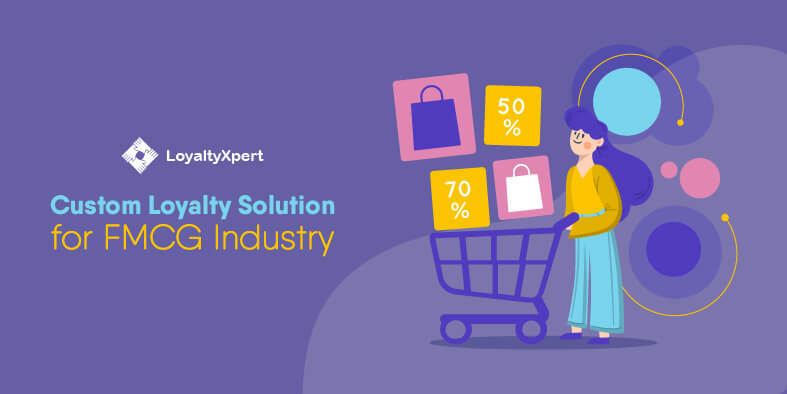 Promote your services and increase the number of visitors. 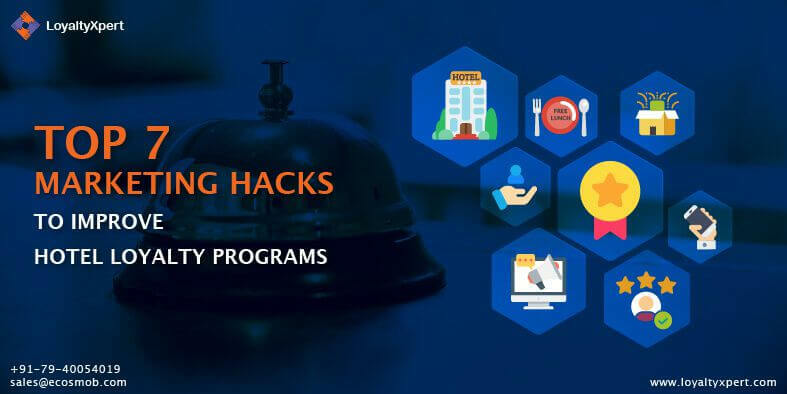 Facilitate users with the apt gym packages to increase the user base. 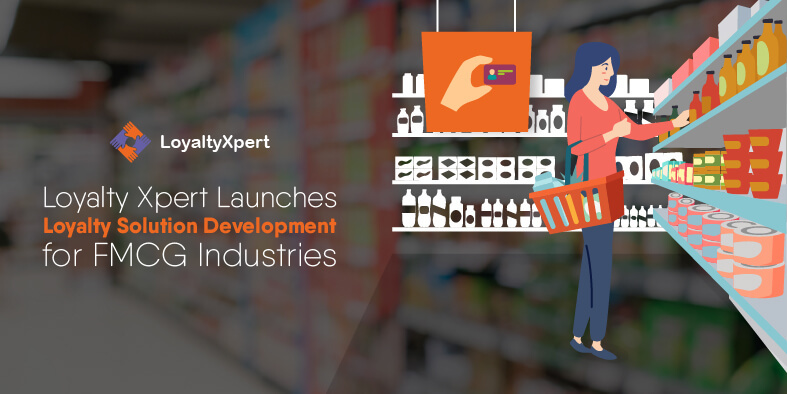 Build a sense trust amongst the consumers to improve transactions. 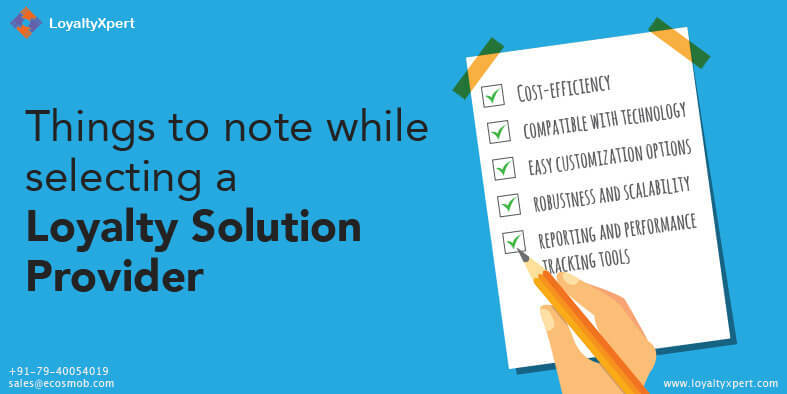 Engage your customers in more sophisticated way for better margin. 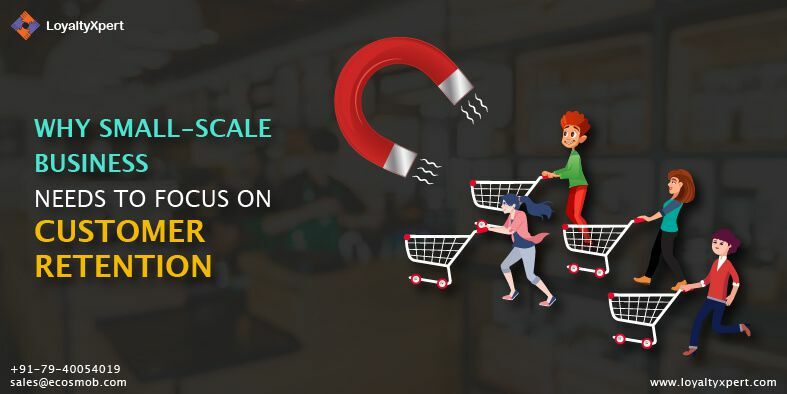 Improve user base by understanding customers’ purchasing pattern. 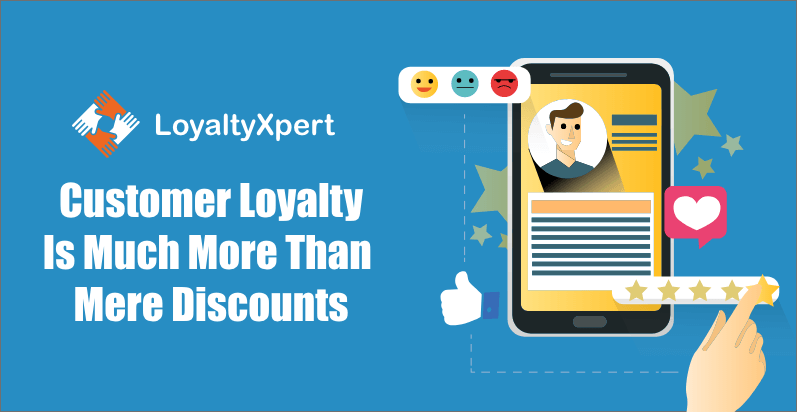 Add value to visitors and convert them into loyal buyers. 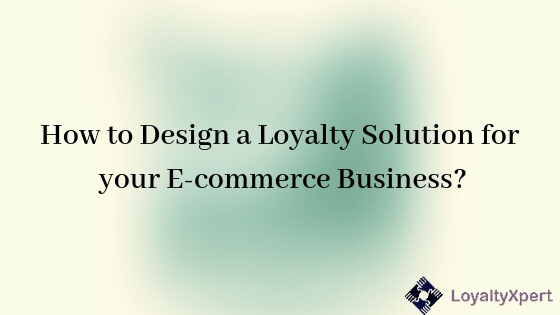 Get in touch with one of our loyal consultants today..
How to Design a Loyalty Solution for your E-commerce Business? 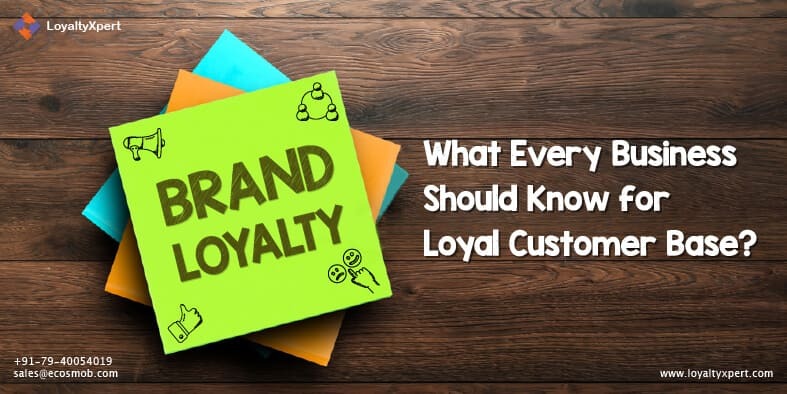 Brand Loyalty: What Every Business Should Know for Loyal Customer Base?